​I always knew I was an artist, although it took me many years to discover the creative life I had always yearned to live. 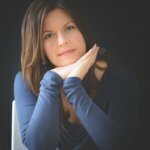 After a twelve-year marriage trying in vain to have a child, my depressed state of mind was beginning to take its toll. Only my paintings implored me to look inside and free up my emotional stalemate. What I found was not always pleasant, yet my persistence led to a brilliant painting mentor and then, by a twist of fate, to Greece. "What can I paint here?" I asked myself. I soon found the answer, and a bizarre epiphany in an olive grove gave me the knowledge I needed to change my life. But to leave everything, move to another country and face possible failure? ​"Pamela’s writing resonates with honesty and its charm lingers long after the last page has turned. What I especially enjoyed about GREEKSCAPES is that the author used her memoir not only to explore her personal odyssey in pursuit of art and fulfillment, but also as a tribute to her greatest mentors and friends. Rarely does one book combine storytelling, poetry and artwork to such engaging effect: this is a true literary crossover." I had seen some of Pamela's art on social media but had no idea how wonderful this book, more like a journey, was going to be. So inspiring and honest. Pamela actually takes the reader to Greece with her descriptions. It made me laugh and cry but most of all made me "feel" Greece which is also where I long to be. Highly recommend this brilliantly written book for anyone who loves travel, art or just life. A personal literary journey through adversity to fulfilment is a difficult tightrope to walk without falling into the abyss of self-obsession. 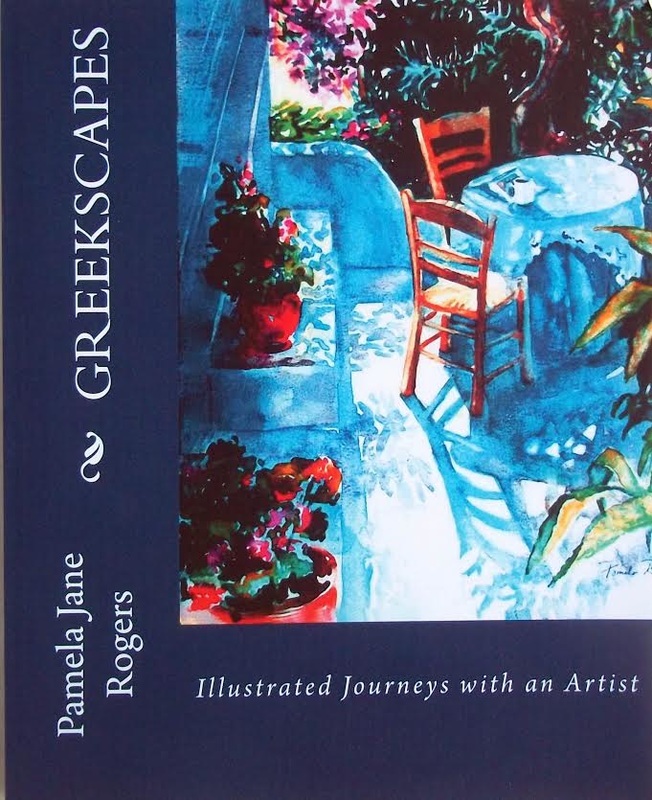 In her book Greekscapes, American artist Pamela Jane Rogers skilfully navigates a literary course telling of her passage from an unfulfilled life in hometown America to the realising of her talents as an artist in Greece. And it is an artist’s eye she has brought to her writing, self aware enough to paint an honest picture in words and generous enough to share insights into her personal adventure through the confident brushstrokes of her storytelling. The writer comes across as likeable, her story chimes true and is ultimately inspiring. A book to savour.